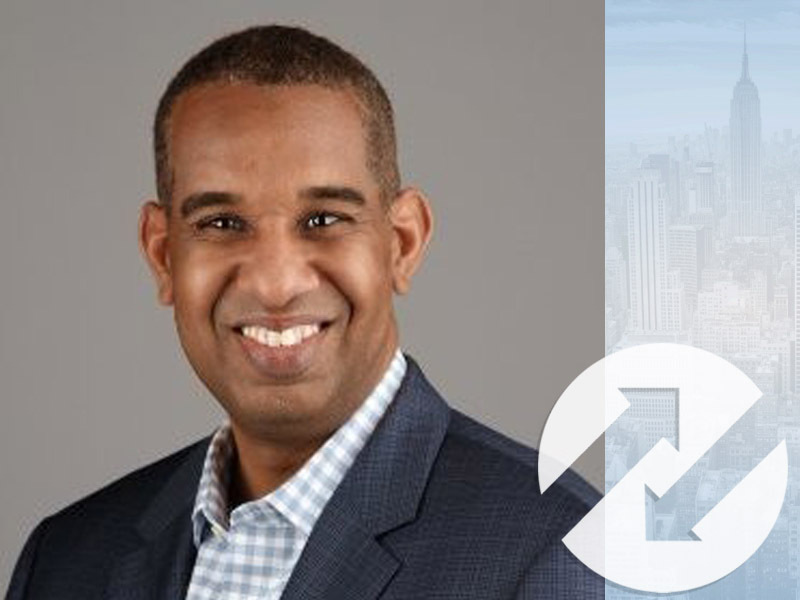 NEW YORK, NY, August 02, 2018 /24-7PressRelease/ — BounceX, the leading People-Based Marketing (PBM) cloud, announced the hiring of Andre Hill as the Vice President of Product. A proven expert in SaaS product management, engineering and strategic planning, Hill was formerly the General Manager for Strategic Business and the VP of Technology & Solutions at Wrike. Prior to his tenure at Wrike, Hill was the VP of Advanced Engineering Cloud Solutions at Oracle and the Founder and VP of Product at Vision360. In his new role, Hill will take BounceX’s industry-leading, category-defining identification products and expand them to further benefit the company’s clients. He will also spearhead product research and innovation as the company expands into new markets and opportunities. Hill is a hands-on executive who thrives in growth-stage and startup environments. His business expertise coupled with his technical knowledge make him an extremely valued addition to BounceX, especially on the heels of the company’s $37M Series B funding round. BounceX was recently named one of the Top 50 Highest Rated Private Cloud Companies to Work For by Glassdoor. They are also Inc. 5000’s fastest growing software company in the US and the seventh fastest growing company overall; #5 on Deloitte’s North America Technology Fast 500; #1 in New York for Entrepreneur & Culture IQ’s Top Company Culture; and Crain’s New York Best Place to Work.